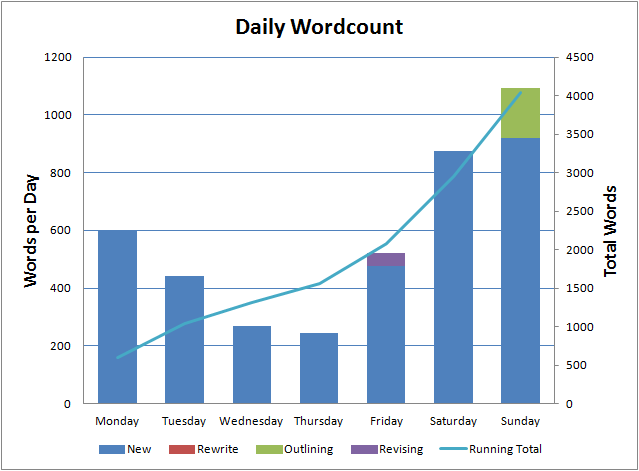 My entertainment and day job calendar was packed last week which makes me all the more surprised that I managed to break the 4,000 word mark – 4,045 words to be exact. Mostly on Glitch with a tiny bit of revision on In the Shadow of Memories which needs to be finished this week. We went to a lot of fantastic events this week, including some great Vancouver Writers Festival sessions but more on that later.